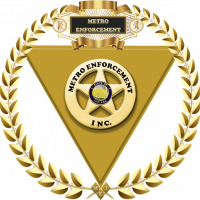 Welcome to Metro Enforcement and thank you for your interest in our private security services. Please complete the quote form below and be as specific as possible with your service details so we can provide you with an accurate quote. Copyright 2019 - Metro Enforcement, Inc.